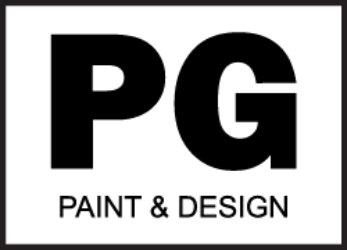 All in one paint products are available from any paint company. 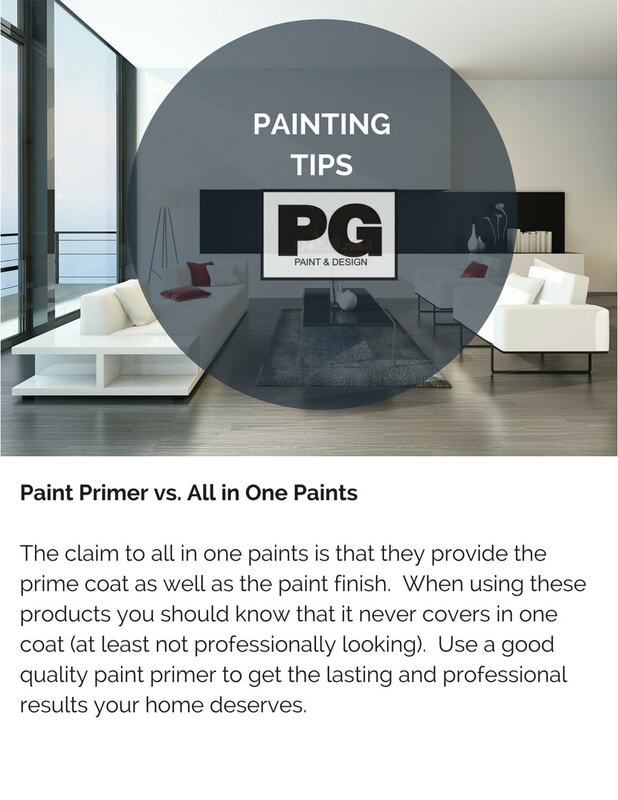 It’s usually referred to as an all in one paint because it is made thicker leading the consumer to believe that by using it you are actually skipping the priming of the walls and that one coat will give you complete coverage. 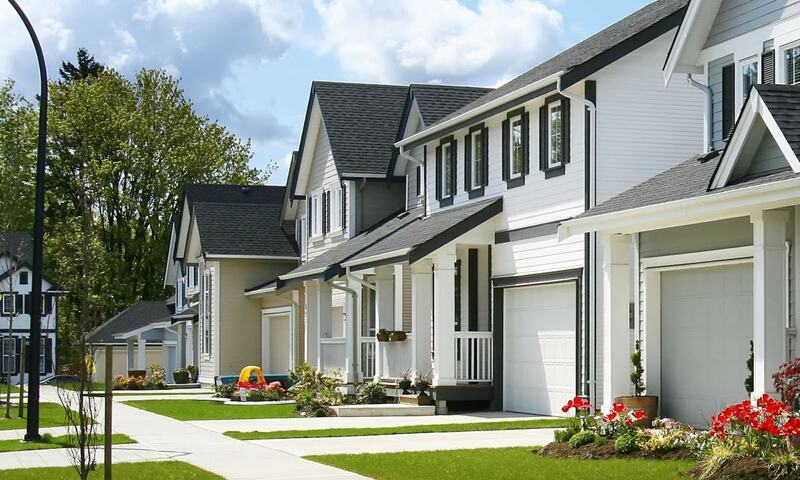 A paint primer provides the perfect adhesion and ensured coverage when painting. It is important to buy a quality paint primer. Primers can also be dyed to match the final colour to provide better coverage especially if the end paint colour is dark. 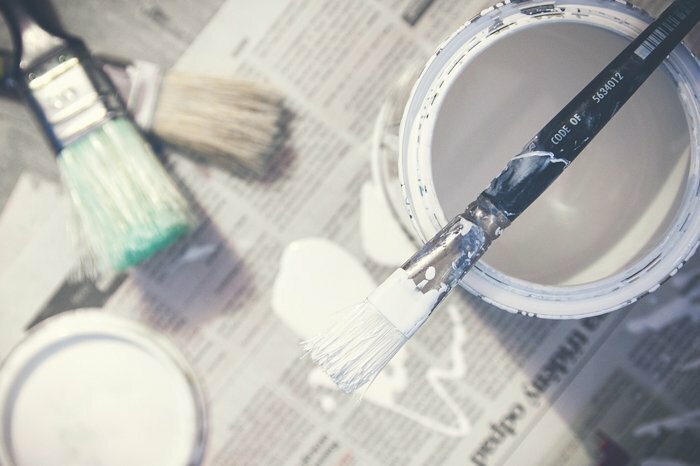 Read more on paint primers and other important painting tips. Additional tips and advice from painters you may find useful for your next painting project are available on our blog.